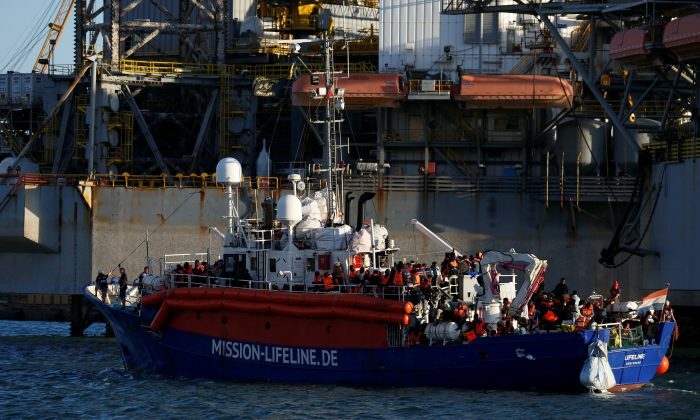 CASTILLE, Malta—A humanitarian ship that has had about 230 rescued migrants on board for almost a week will enter a Maltese port on Wednesday, ending a standoff with Italy which refused to let the ship dock. 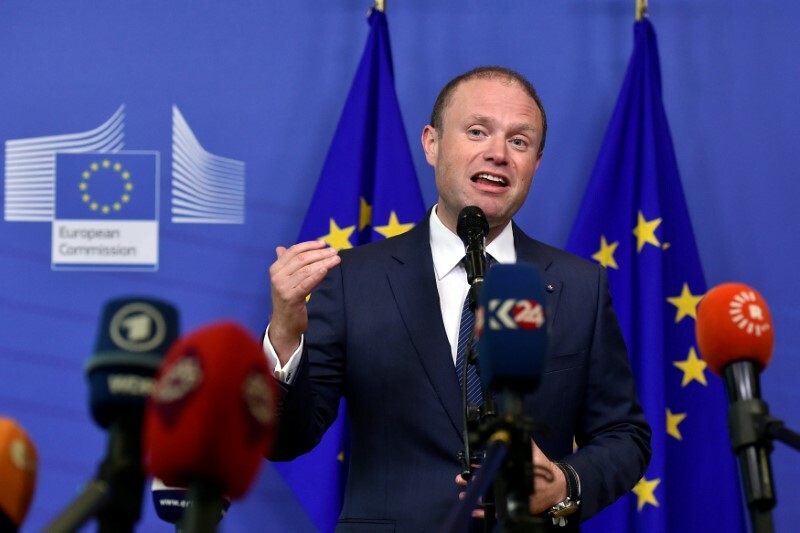 FILE PHOTO: Maltese Prime Minister Joseph Muscat talks to the press after an emergency European Union leaders summit on immigration at the EU Commission headquarters in Brussels, Belgium June 24, 2018. (Reuters/Eric Vidal). 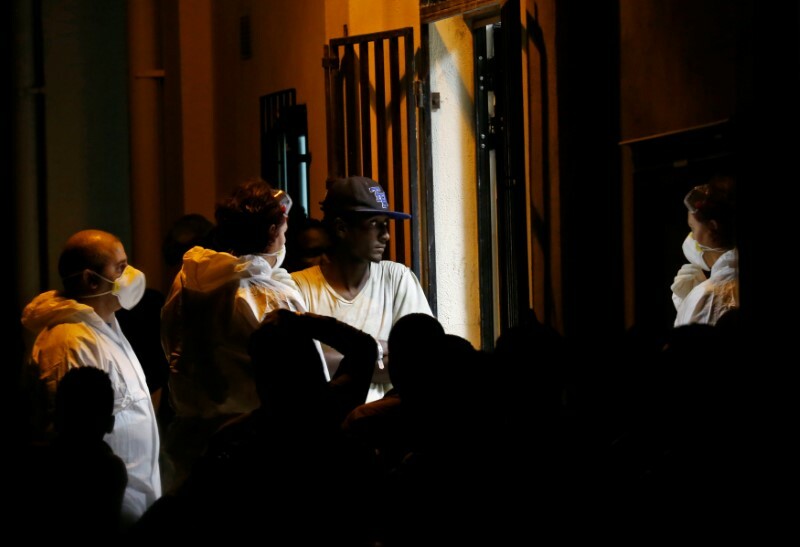 Migrants who have just disembarked from the charity ship Lifeline wait to be processed by officials at the reception centre for migrants in Marsa, Malta June 27, 2018. (Reuters/Darrin Zammit Lupi).